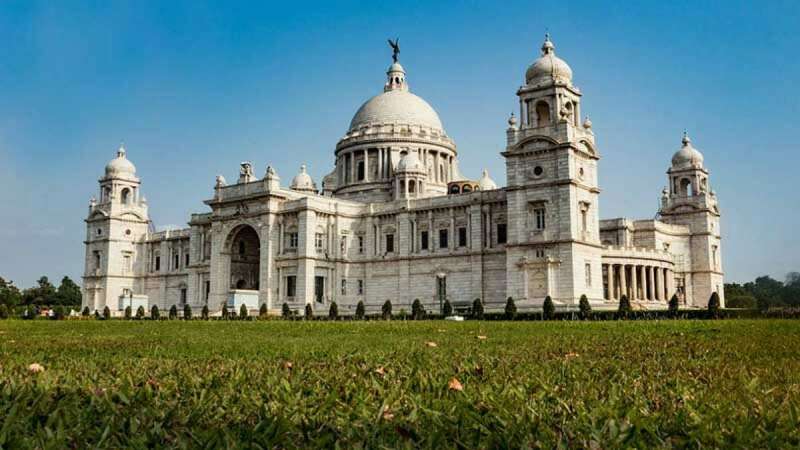 Beijing : A Chinese man was arrested by the cops for allegedly flying a drone over Kolkata's Victoria Memorial on Sunday. The memorial lies within a three-kilometre radius of the high security zone around Fort William, the headquarters of the Army's Eastern Command. The CISF first detained the Chinese man and two women with him, then presented him before the court where he was sent to police custody till March 25. The two women accompanying him were released. It is not known if they are Chinese citizens or Indians. The man is reportedly from China China's Gudong and is 35 years old. The Chinese consulate in Kolkata has been informed about the incident. As per rules in India, one can own a drone but cannot fly it without permission from the authorities. Drone usage in restricted area is a punishable offence, under which the Chinese citizen has been detained. Police said it was possible that the he did not know the rules and added that they were questioning him to find out why he operated the drone.